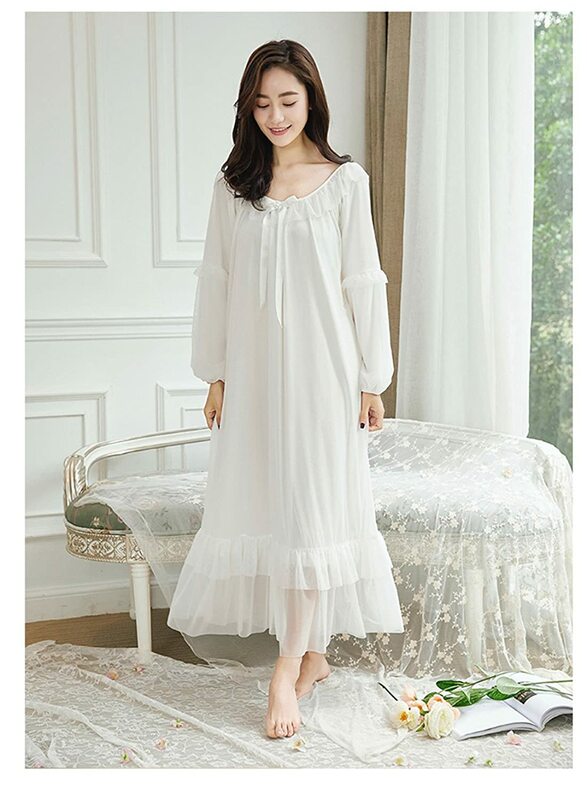 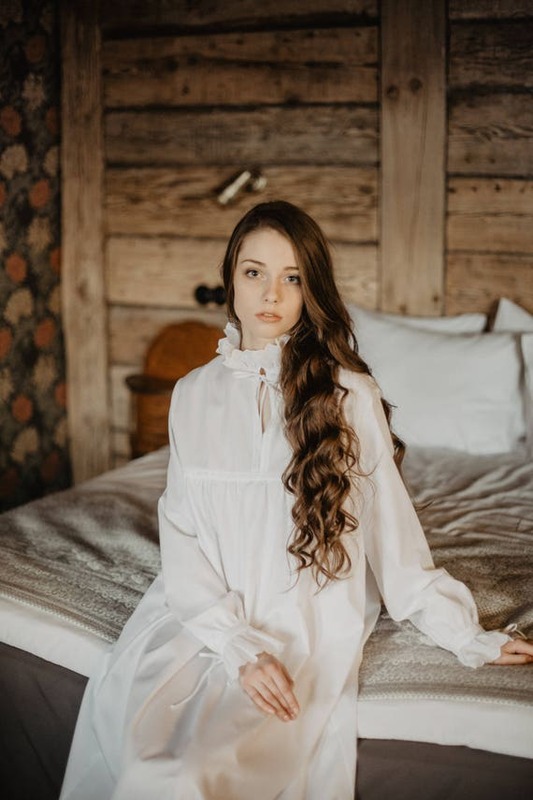 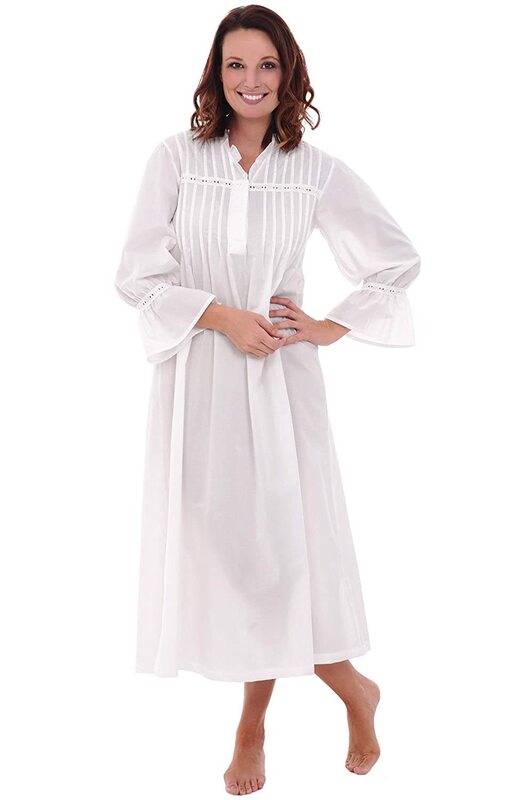 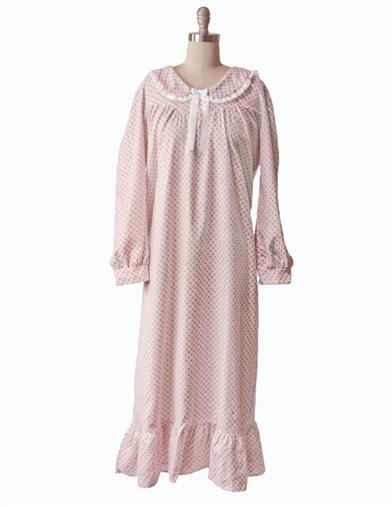 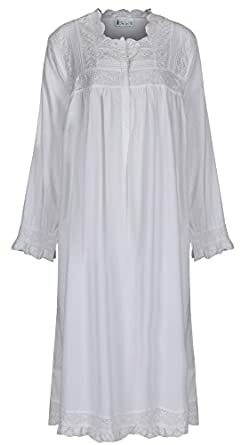 The long white Victorian nightgown brings up memories of old-fashioned Christmases, A Christmas Carol, and simpler times. 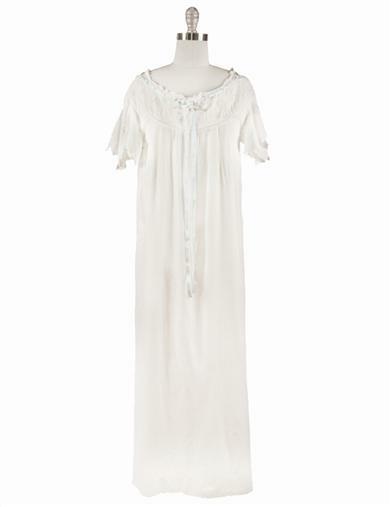 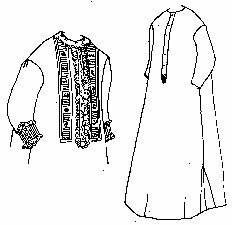 Embellished in lace, modest yet warm, the Victorian nightdress of nightgown is still being made today. 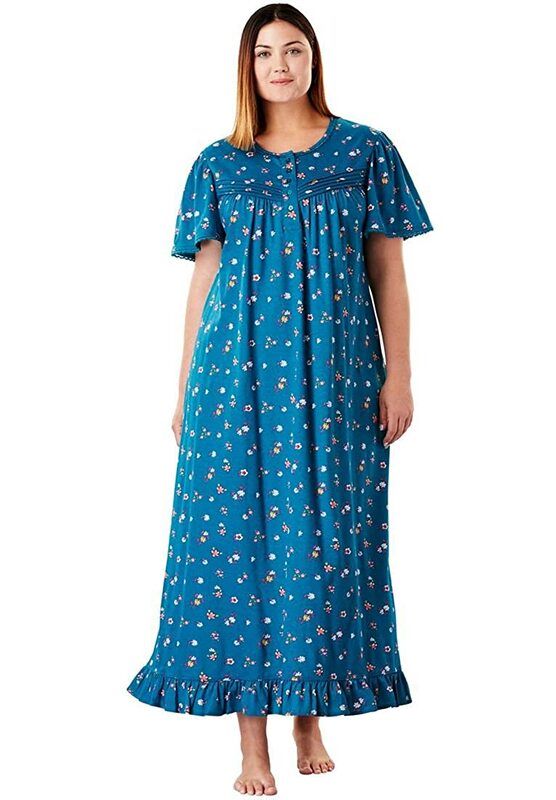 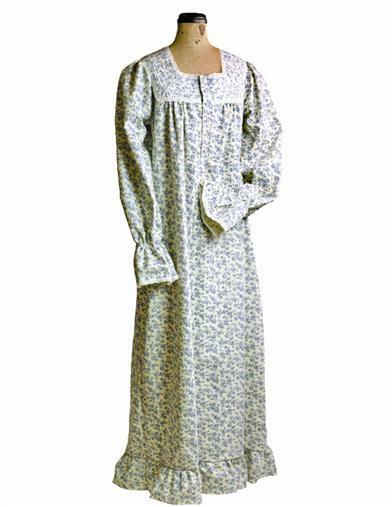 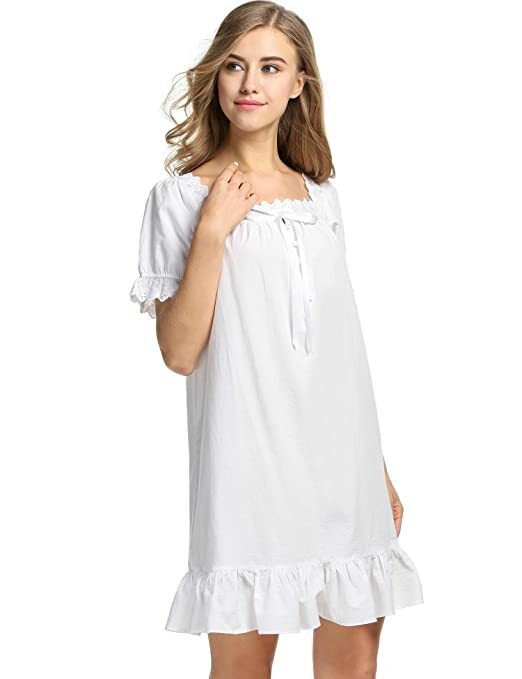 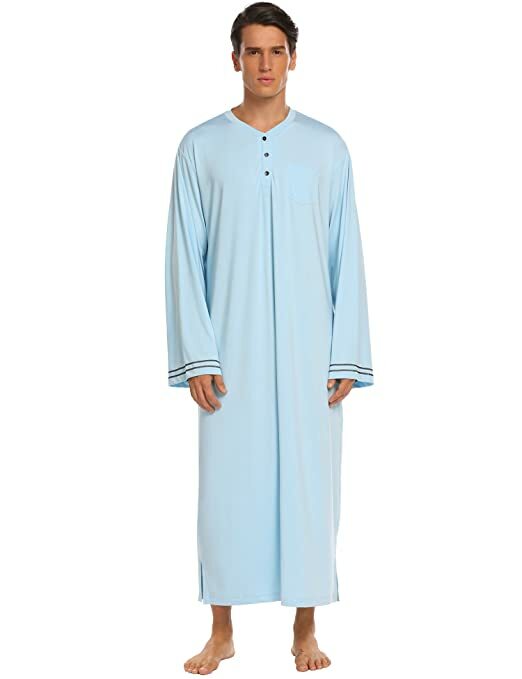 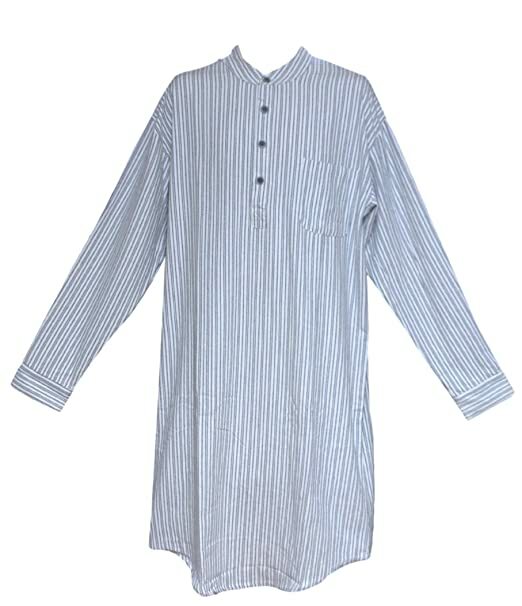 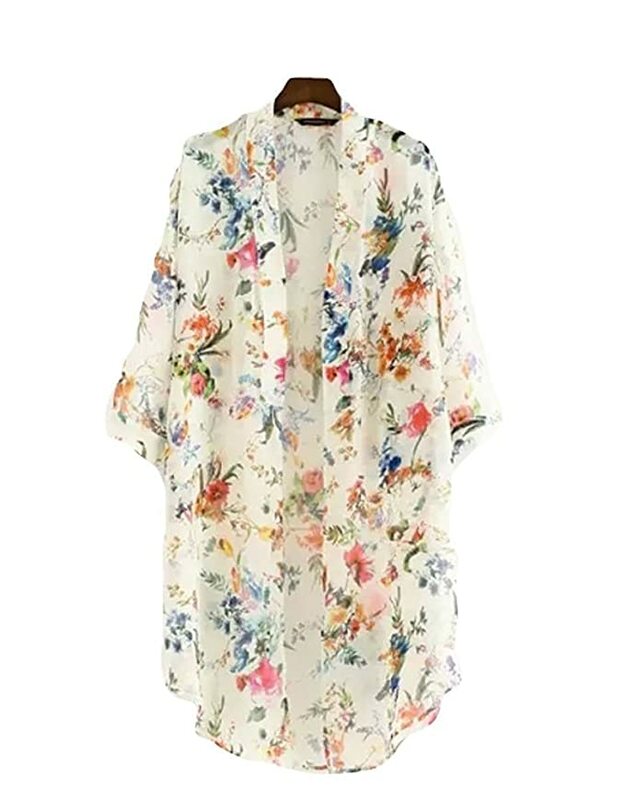 You can choose a light cotton nightgown for summer evenings or a heavy cotton flannel for crisp winter nights. 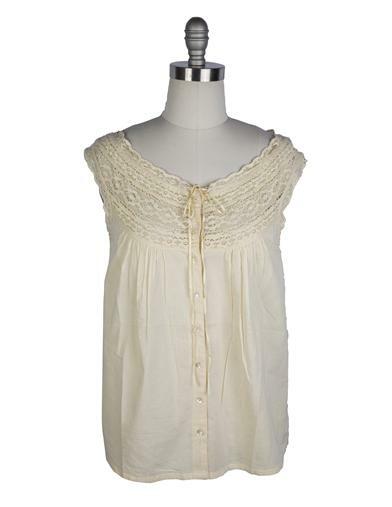 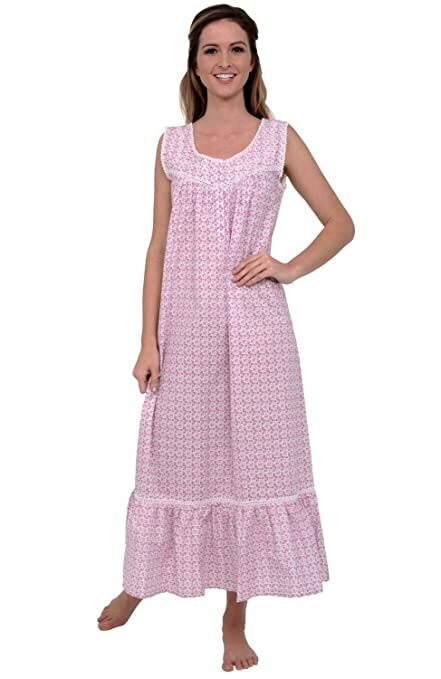 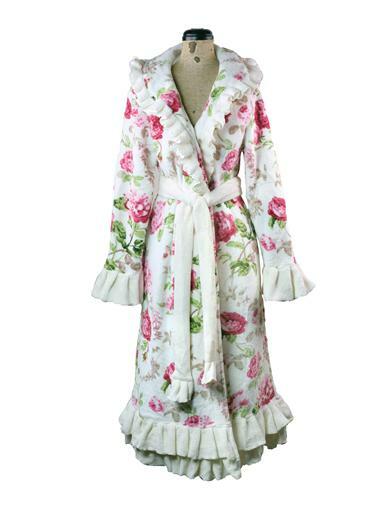 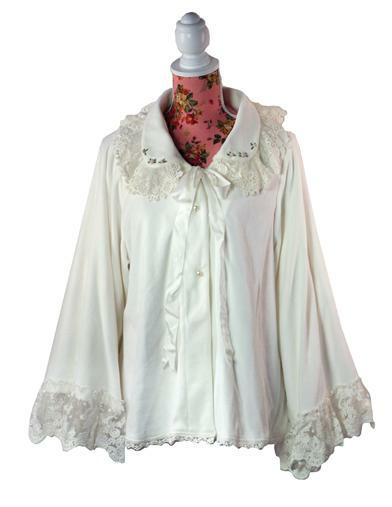 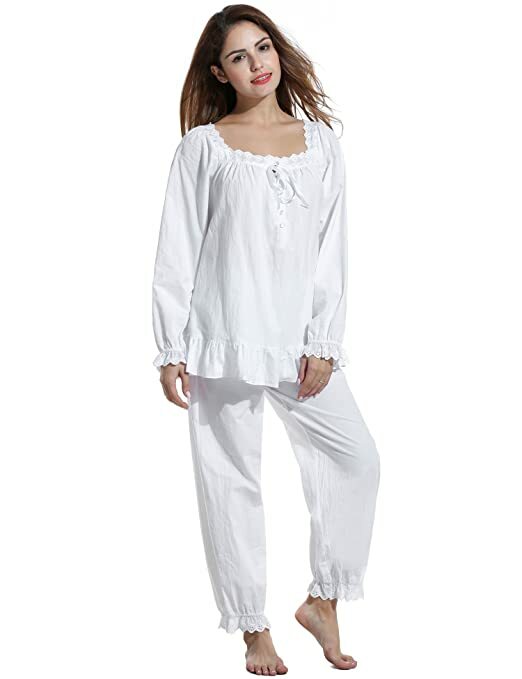 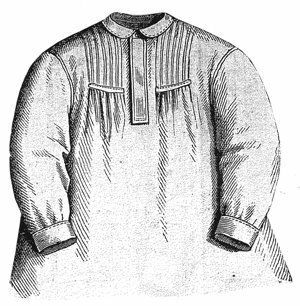 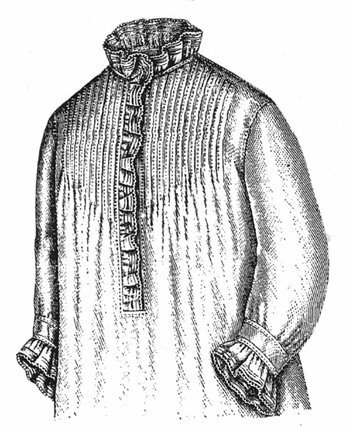 If you prefer pajamas you can find many with the lace trim and details that nightdresses have. 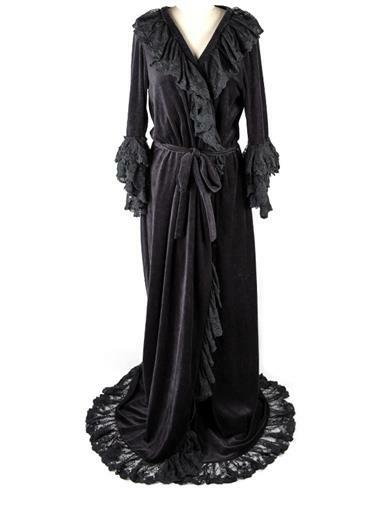 As a cover-up, look for a rich velvet or satin night robe for lounging at home. 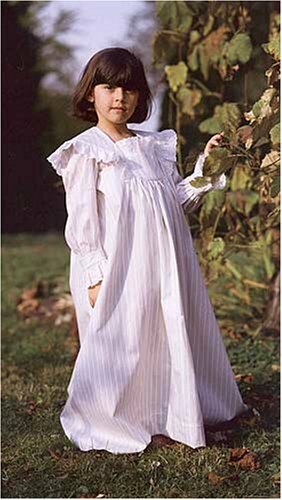 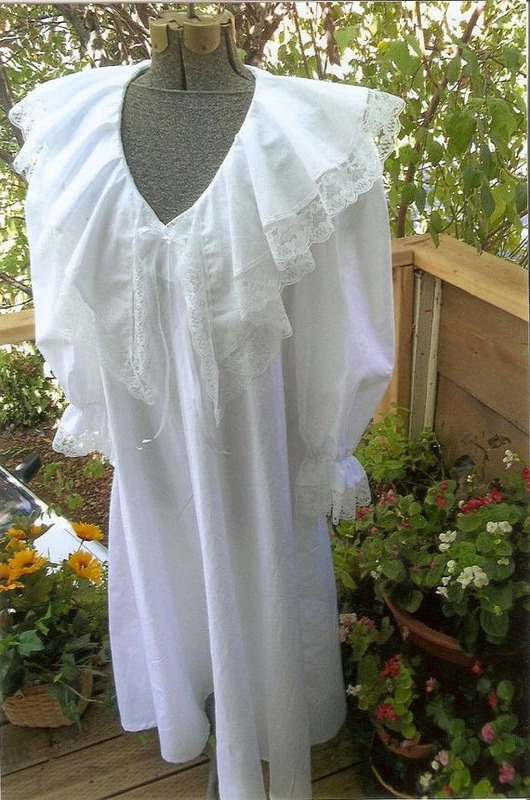 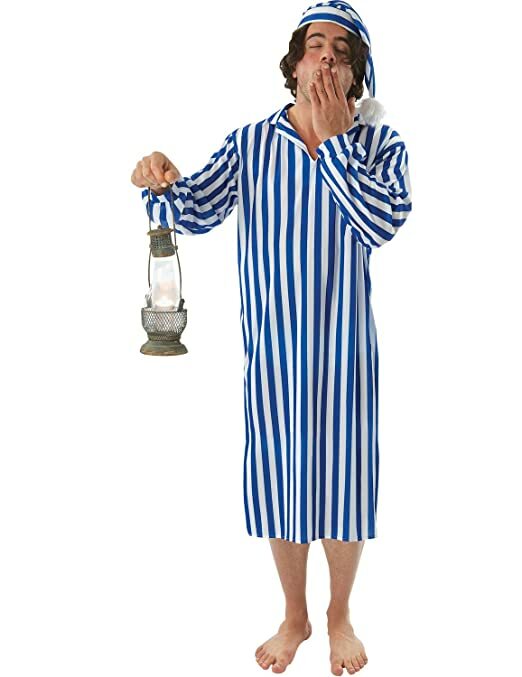 Men’s and children’s Victorian nightgowns are harder to find but I have included some here as well. 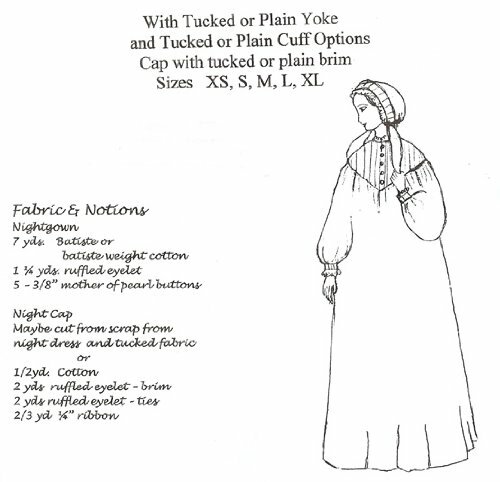 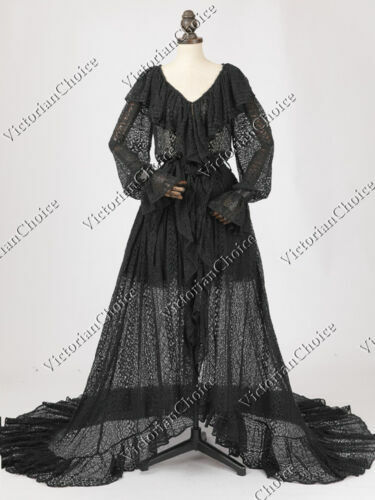 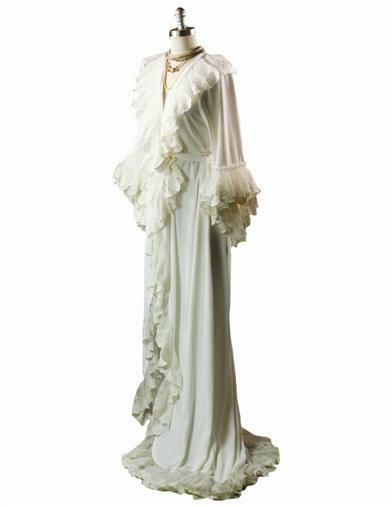 The Victorian-style gown isn’t just for the pre-1900s, the style remained a vintage nightgown classic up to the 1980s.